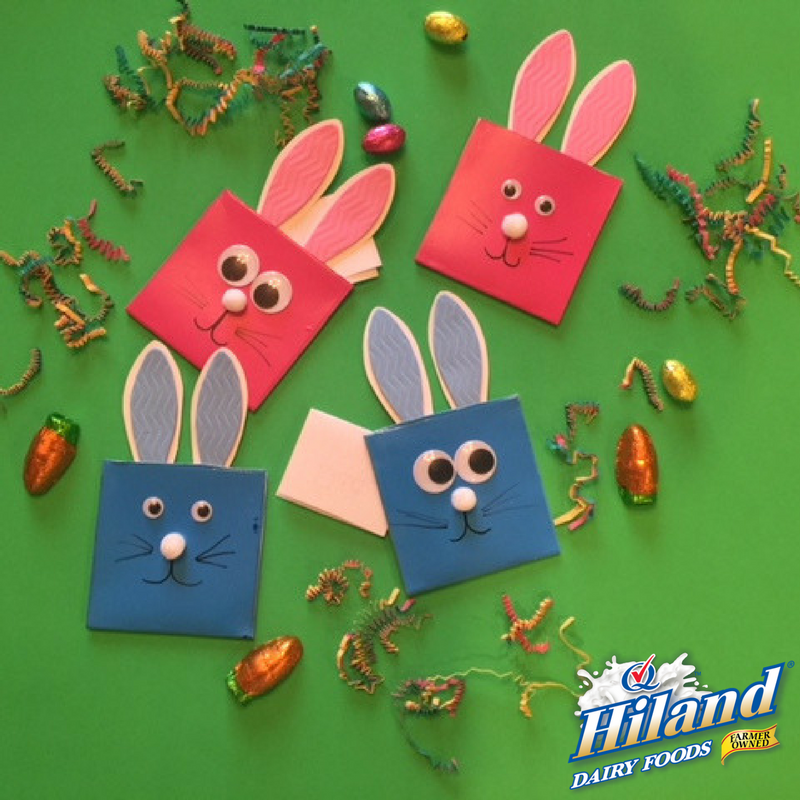 Spread springtime happiness with these adorable milk-carton bunny envelopes that hold sweet Easter messages. 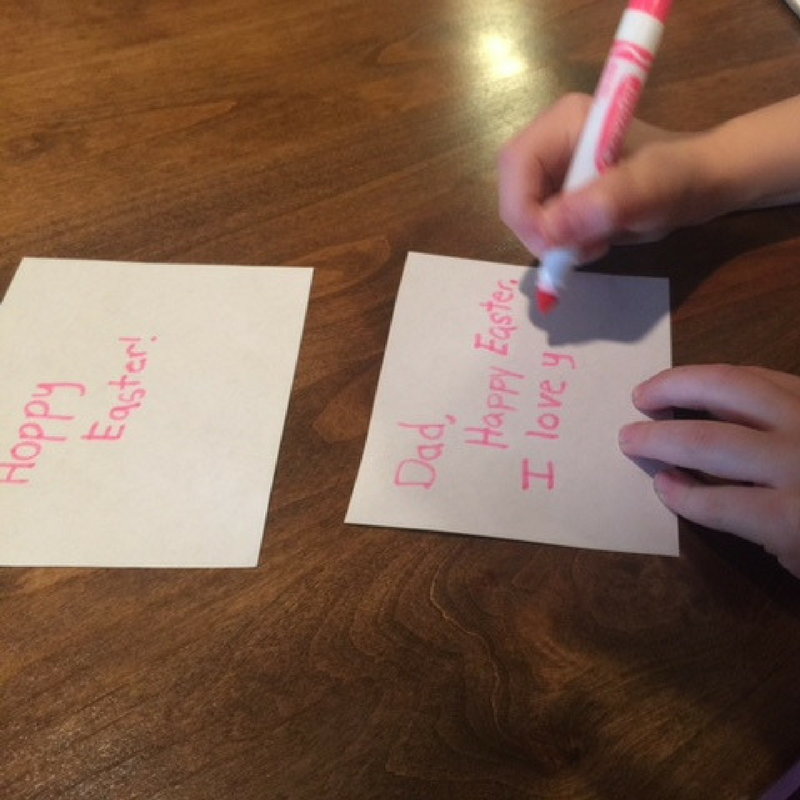 Your kids can give them to family, friends and teachers to say “Happy Easter” in their own special way. Rinse the milk carton with warm, soapy water. Towel-dry completely. Cut the top and bottom off of each milk carton, then cut down each side, making four separate rectangles. In a well-ventilated area, spray-paint the label side of each rectangle. Allow to dry completely. 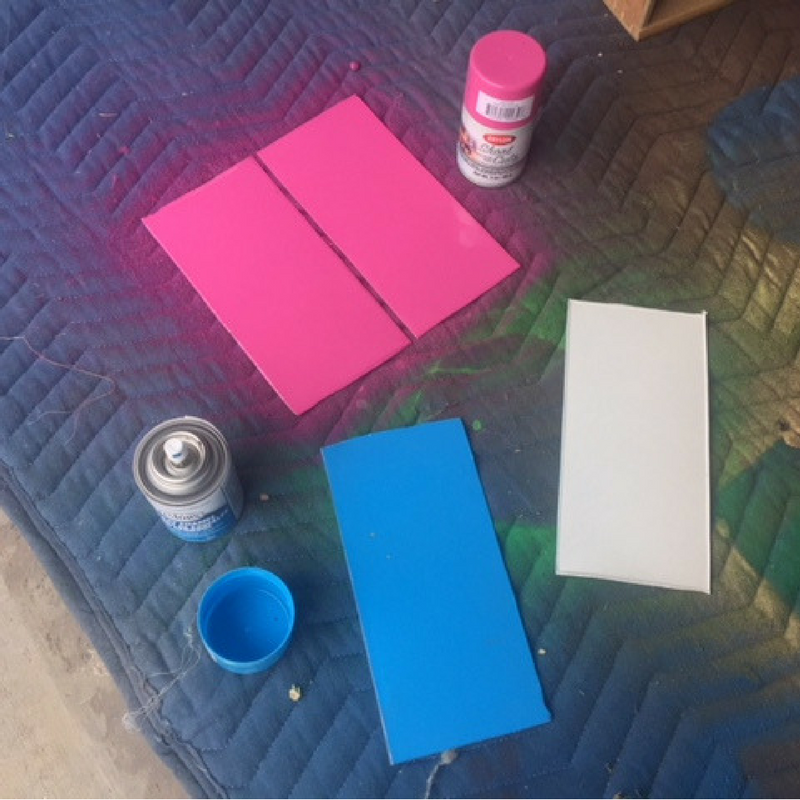 Fold each rectangle in half so the painted side is facing out. 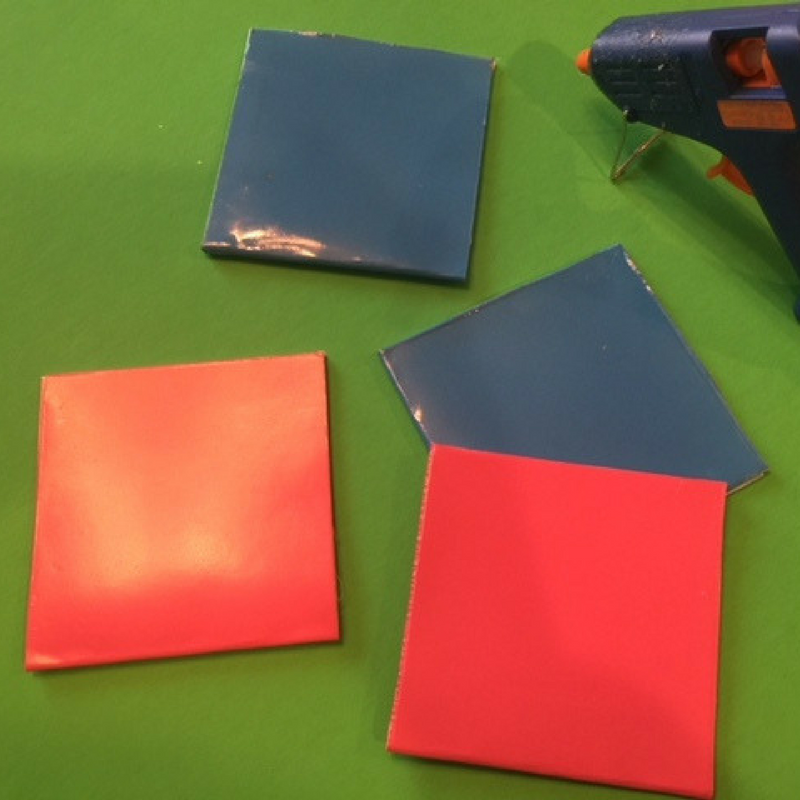 Using the glue gun, glue each side of each folded rectangle, leaving the top open, to create an envelope. Create a bunny-ear template on the paper and cut it out using scissors. Tip: You can find plenty of great bunny-ear templates online. 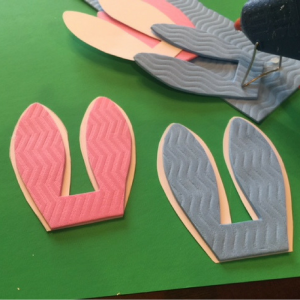 Use the bunny-ear template to trace the shape onto the foam sheets. 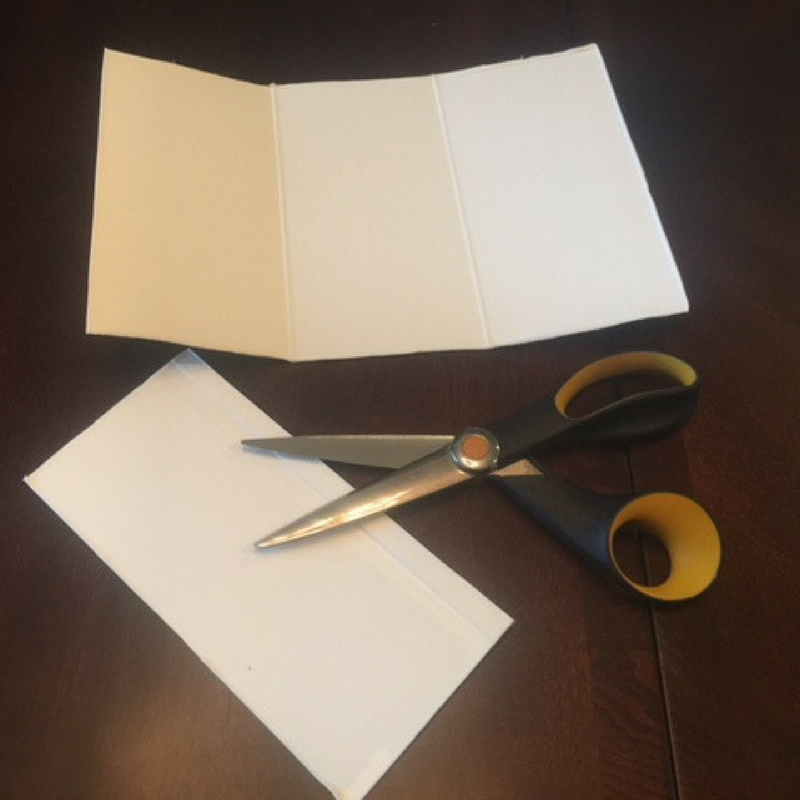 Cut them out using scissors. 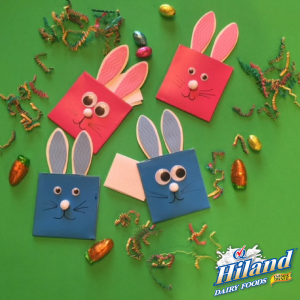 Use the bunny-ear template to trace the shape onto the card stock, and cut them out using scissors. 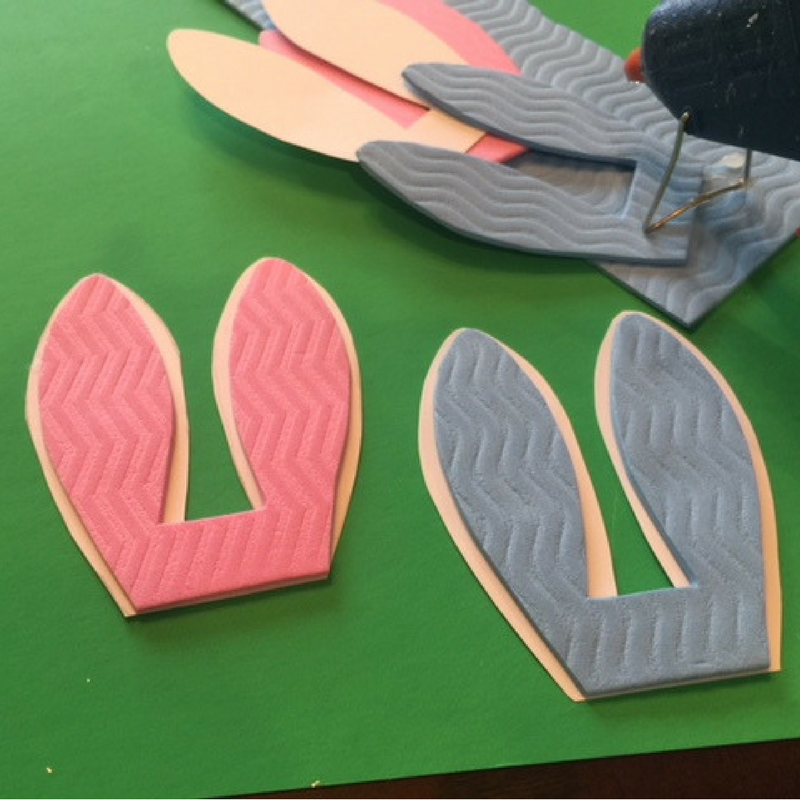 Using the glue gun, adhere one card stock bunny ear to each foam bunny ear. 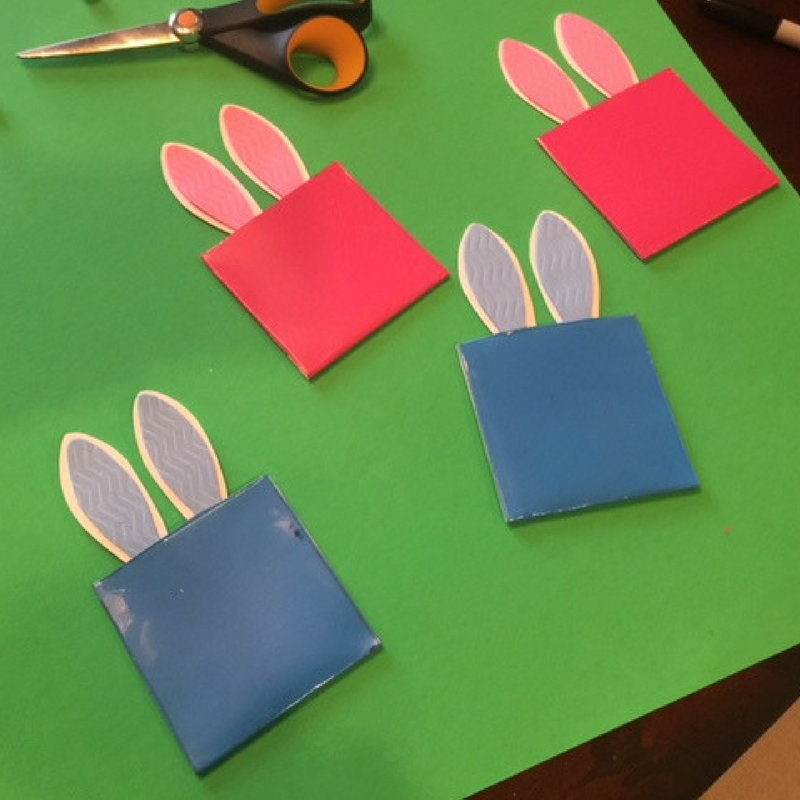 Tip: You can make the bunny ears from card stock slightly larger than the bunny ears made from the foam sheets to get the look I achieved. Using the glue gun, adhere each set of ears to the inside of the front of each envelope. Using the glue gun, adhere a set of googly eyes and a pom-pom to each envelope to create a bunny face. 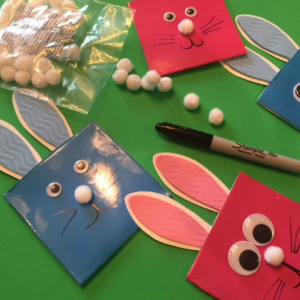 Complete each bunny face by drawing whiskers and mouths using the permanent marker. Write springtime or Easter messages and slip them in the bunny envelopes. 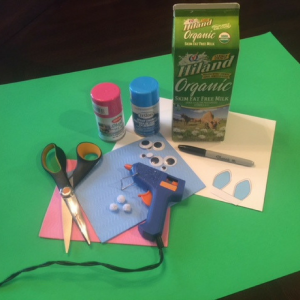 If you don’t have googly eyes and pom-poms on hand, don’t worry! You can simply draw them with the permanent marker.